Ayurveda is substantiated with five great elements called ether, air, water, earth and fire. These f..
Blue Flame is derived from the stigmas of the ivory-white and purple crocus flower which is known as..
Divine Aroma is derived from the stigmas of the ivory-white and purple crocus flower which is known ..
Floral Delight is derived from the stigmas of the ivory-white and purple crocus flower which is know..
Frankincense had been derived from Old French as “Franc Encens” which literally means “a high qualit..
Jasmine flower is known as the “Queen of Night”. Although Jasmine represents love in the life of an .. The word Lavender has its roots in Latin language called “Lavare” which means “to wash out”. 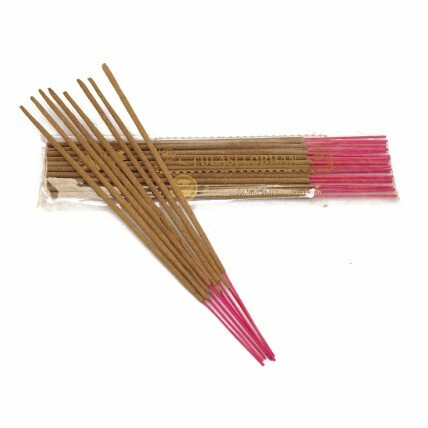 Hence, ..
Maddipal is derived from the stigmas of the ivory-white and purple crocus flower which is known as “..
" Nag Champa " derives its name from Sanskrit language where “Nag” means “breadth or spirit”. 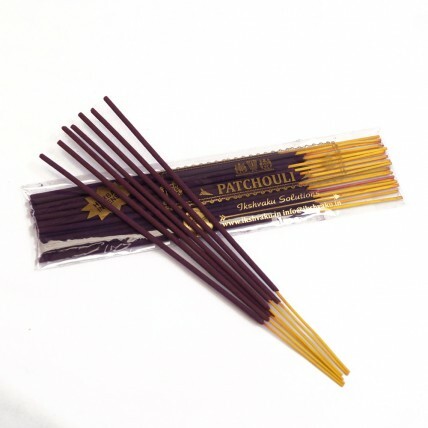 Nag ch..
Patchouli incense sticks are green in colour and this is due to its creation from the leaves of the ..
Persian rose incenses which would smell as a rose as and when burnt. The essential oils extracted fr..
Saffron is derived from the stigmas of the ivory-white and purple crocus flower which is known as “S..